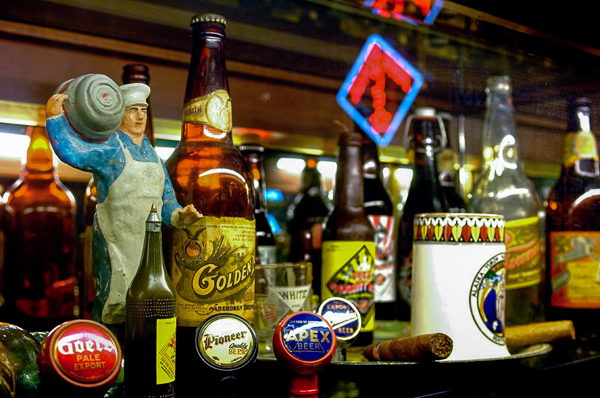 Grab a beer and peruse one of the world's most extensive collections of beer art and memorabilia! Spanning the globe and thousands of years of beer history from ancient Sumer to present day, Pike Brewing Company’s free beer museum is located inside The Pike Pub. This renowned collection is the ongoing personal curation of Charles Finkel, Founder & Owner and noted beer pioneer. 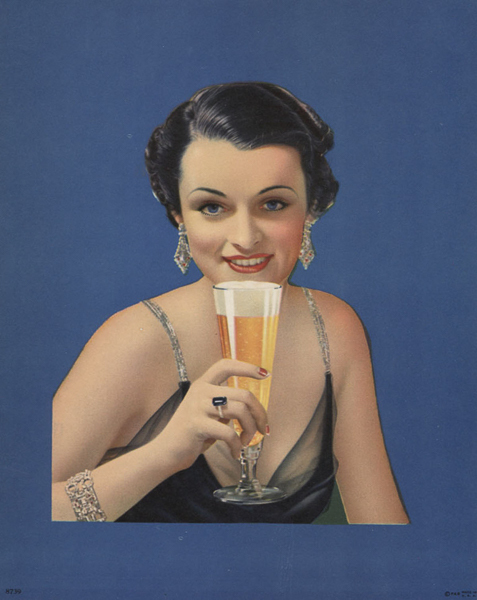 Containing thousands of authentic pieces of beer memorabilia, from English tap handles and Prohibition posters to advertisements, mugs, bottles and figurines, selections from the Microbrewery Museum are featured in the Oxford Companion to Beer. Keep an eye out for artifacts including home town favorites and breweries that have been long-since shuttered, and renew your appreciation for beer history and the craft beer resurgence in Pike's beer museum. Pike Brewing Company’s Microbrewery Museum is free and open to the public whenever The Pike Pub is.